This cozy and clean RV park w/campsites, sits on Hebgen Lake and offers showers, store, laundry, marina, kayak, SUP, canoe and fishing boat rentals and rental cabins. 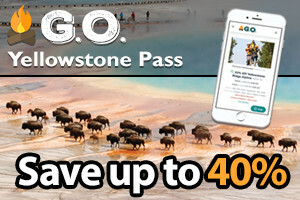 See Yellowstone like never before! 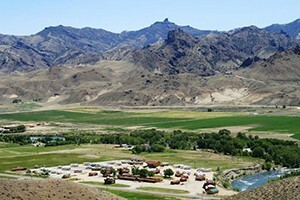 Choose RV camping to lodges & guest ranches within one of the most scenic 52 mile stretch of East Yellowstone & Cody, WY. Visit us online! Choose from 175 50-amp full hook-up RV sites and 4-6 person deluxe cabins, plus on-site store and pizza restaurant, all just 8 minutes to the Park's west entrance. The perfect stop-off coming to or from Yellowstone. We are SW Montana's #1 Big Rig friendly site. Madison River fly fishing right here - WiFi/Showers/store for campers! 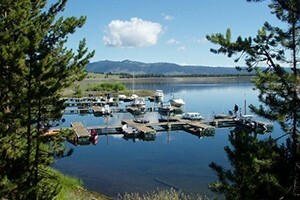 Much lower cost vs. Yellowstone Park, our RV & camper sites are just outside Yellowstone, along rivers and lakes. Modern amenities, and are family friendly. 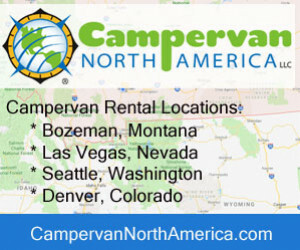 Use one of our rental cars for local Yellowstone touring, leaving your RV at the campsite. 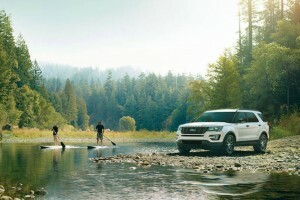 Super selection of SUVs and cars just for local trips. Be smart, rent local. Great Price - Full Hookups! Showers, internet, laundry & TV all available in our park. Ask about our Return guest, AAA, AARP & weekly discounts. Daily, weekly & monthly rates for tent and RV sites! Amenities include: clean restrooms, free wifi and outdoor heated pool! 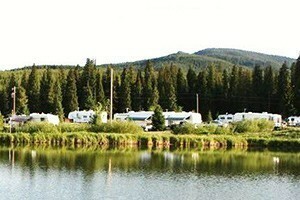 Choose from our RV park, cabins, motel or family lodge. Our resort is open year round and only 20 minutes from West Yellowstone. 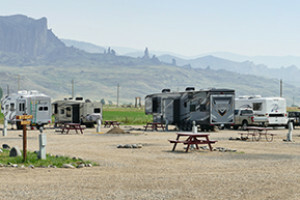 Lovely RV sites just minutes to downtown Livingston, on the way to Yellowstone Park and Paradise Valley. Offering CABLE for RVs and WiFi for all. 50 full hook-up RV sites, 15 tent sites. Heated restrooms, laundry, TV room and playground. Just 2 minutes to Bozeman's historic downtown. Located just 15 minutes from Yellowstone Park we offer the largest selection of services and accommodations to fit your interests, group size and budget. 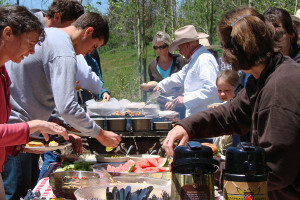 Year-Round cabins located within the downtown area of West Yellowstone plus 8 RV sites for summer visitors.